A two-time Nobel laureate said that every illness can be traced back to a mineral deficiency of one kind or another. While there are many building blocks for good health, it makes sense that minerals are among the most important. 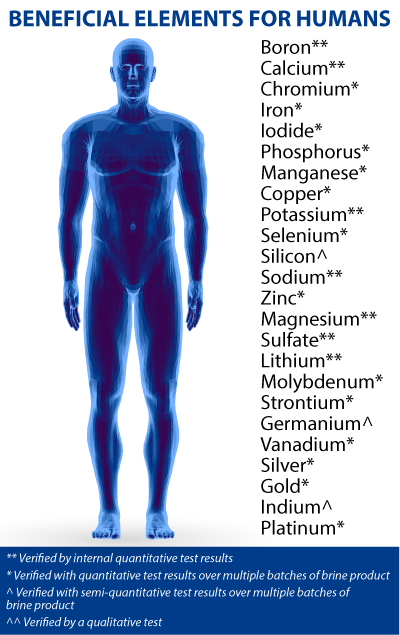 After all, every organ in the human body is made of dozens of different minerals, and we only get a few of those from common foods that are mineral deficient. 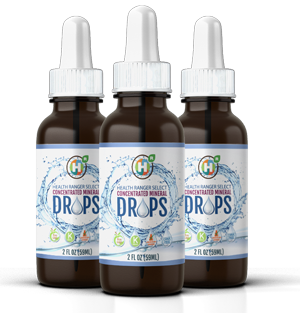 Health Ranger Select Concentrated Mineral Drops offer a simple solution: a premium, all-natural formula that provides a hefty dose of the minerals you need most. WHY ARE MINERAL DROPS WORTH IT? Many important organs in your body are made of minerals -- like calcium in your teeth and bones, iron in your blood, and sodium that helps move water into your cells. We get most of our minerals from food, but increasingly processed food and unsustainable agricultural practices have resulted in a sharp drop in the mineral density of our foods. According to nutritional analysis, we typically receive just 16-18 distinct minerals from the foods we usually buy in the supermarket, but the body functions best when it receives a most diverse array of minerals to catalyze essential processes in the body. 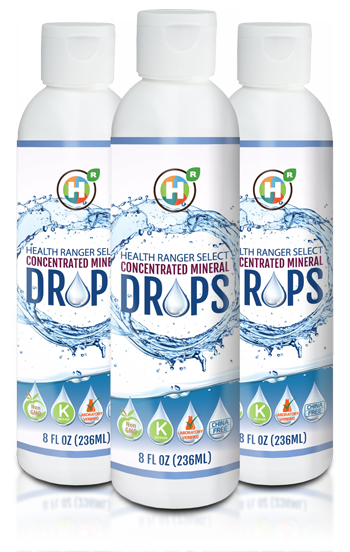 WHAT MAKES HEALTH RANGER SELECT MINERAL DROPS THE BEST? Utah's Great Salt Lake has been called a self-purifying ecosystem, and it's one of the best sources for trace minerals and natural ionic minerals, both of which balance beautifully with human metabolism. Minerals are distilled from the lake's salty water by solar evaporation. 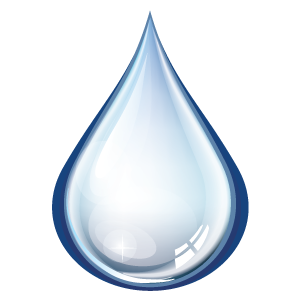 This reduces the drops to a concentrate without the use of artificial heat or destructive processing. The resulting mineral concentrate is laboratory verified by CWC Labs to ensure its mineral composition and avoidance of toxic heavy metals such as lead or cadmium. Get your mineral drops today! 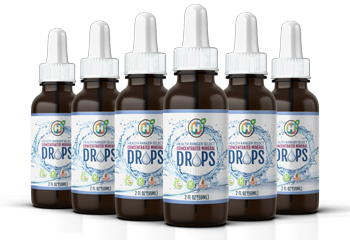 Health Ranger Select Concentrated Mineral Drops are laboratory verified via ICP-MS (mass spectrometry) and packaged in a USDA-certified organic facility. We don't add anything to our drops, including fragrance, color, or flavor of any kind. 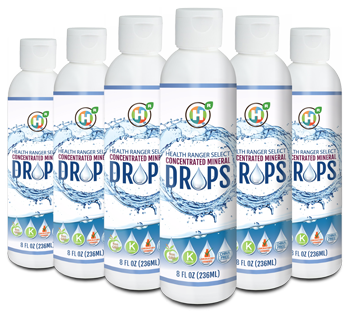 Our mineral drops have been subjected to extensive testing according to FDA and EPA standards to ensure they don't contain chemical, environmental, or industrial contaminants. 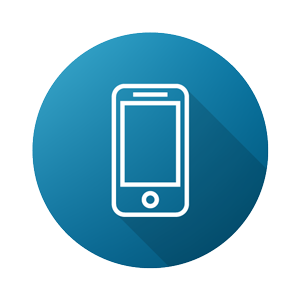 We also go beyond the usual required testing to confirm the purity and integrity of our products. Our laboratory is ISO 17025 accredited by the International Standards Organization, and it has received awards for analytical accuracy in the testing of mineral and elemental composition of food and water. Health Ranger Select Mineral Drops are also halal and kosher certified, non-GMO, and free of any additives. You can trust that every drop contains just pure, naturally-ionized, concentrated minerals. Make sure to sign up for our rewards program and get 5% back, in reward points, to be used on your future orders. ***These statements have not been evaluated by the FDA. 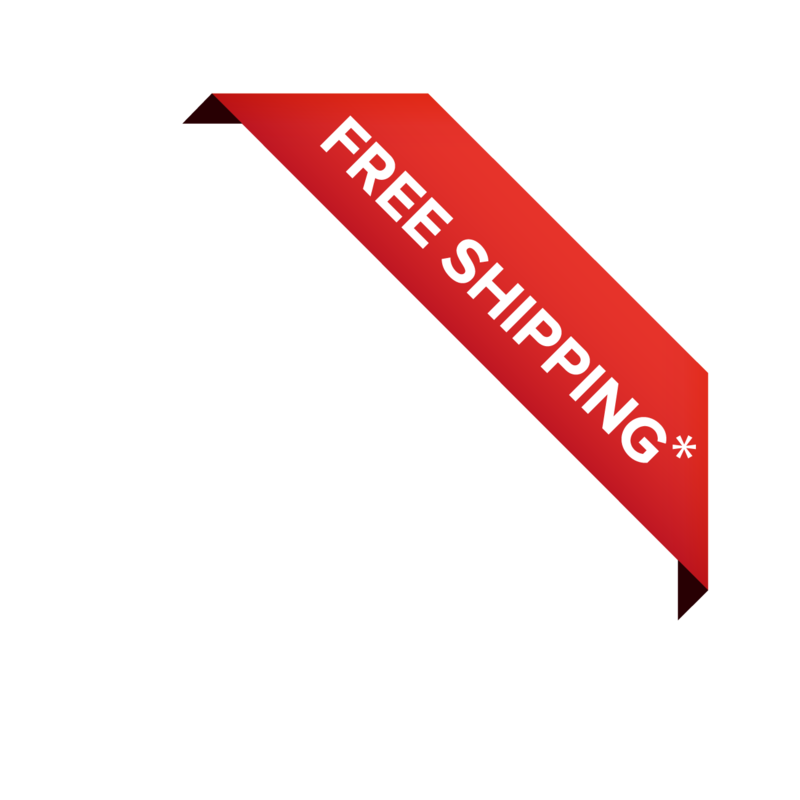 This product is not intended to treat, cure or diagnose any diseases.